 We are a large Scout group based in the Heart of Woosehill, within Wokingham District and Berkshire County. We run two Beaver colonies, two Cub packs and two Scout troops as well as playing host to an active Explorer Scout Unit. We aim to provide young people with opportunities to experience adventure, enjoy the outdoors, interact with others, gain confidence and have the chance to develop and reach their full potential. 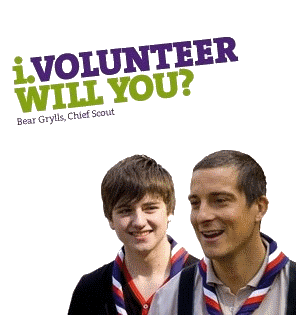 We are actively recruiting volunteers to become Leaders, Assistants and backroom helpers. Volunteering for Scouting is easier than you think. Do you have an hour here or there to help with admin or the enthusiasm to become a Leader. Do you just want to see what goes on and make your mind up? Get in touch. 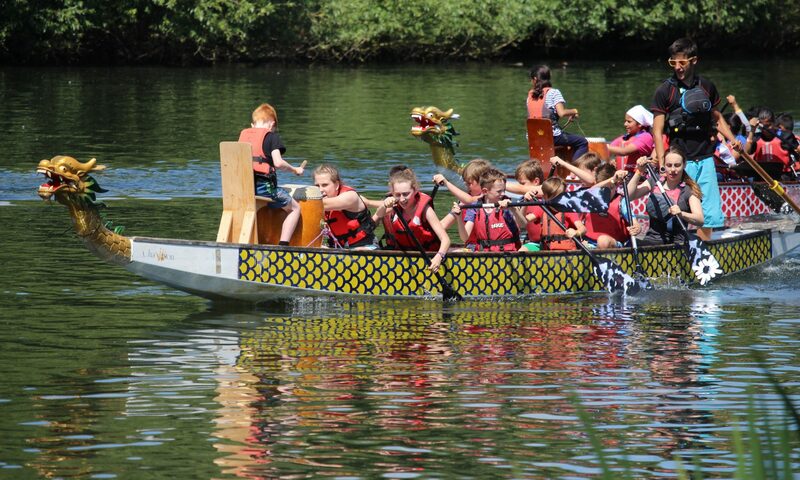 With award winning training and full support you can experience the fun, friendship and adventure of Scouting for yourself on a flexible basis. Do you have management experience. Could you be our next Chair? The Chair works with the Group Scout Leader and together they run the Scout Group. If you have a few hours a week to do this then get in touch. Don’t have time yourself, know someone who might. Please send or print off this leaflet for them. Or put a few through likely looking doors in your neighbourhood.